Handle: Machine-wash warm or cold, tumble dry. Pull straight from the dryer to prevent wrinkles, or iron while damp. 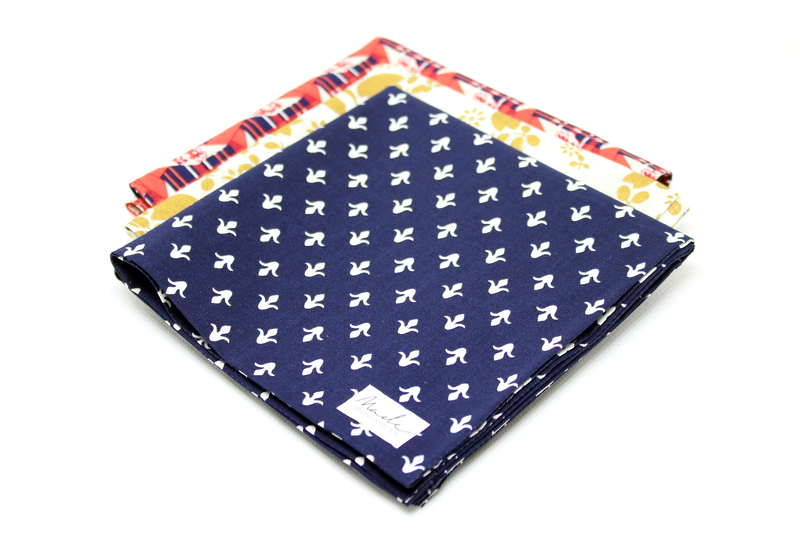 All Pocket Squares are cut and sewn in-house.